Permanent Cosmetic Makeup is a process where pigments are inserted into the dermal layer of the skin, permanently. This technique provides a safe and natural-looking alternative to your daily make-up routine. 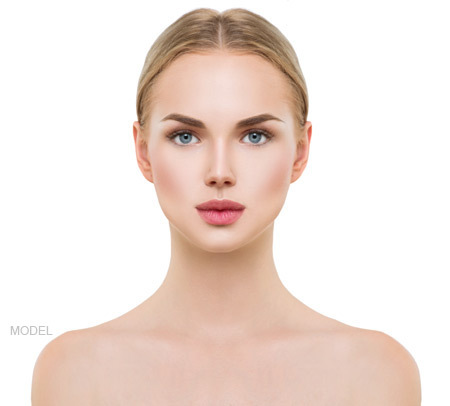 Permanent Cosmetic Makeup is perfect for those who live an active lifestyle, have fair eyebrows and/or eyelashes, unsteady hands, allergies to cosmetic make-up, or have unsightly scarring. Mavis Nowell is a Board Certified member of the Society of Permanent Cosmetic Professionals, the largest non-profit association for this industry. She is therefore held to the highest standards of safety and technical ability. She stays updated in all the latest innovations in this industry through newsletters, conventions, and educational conferences.